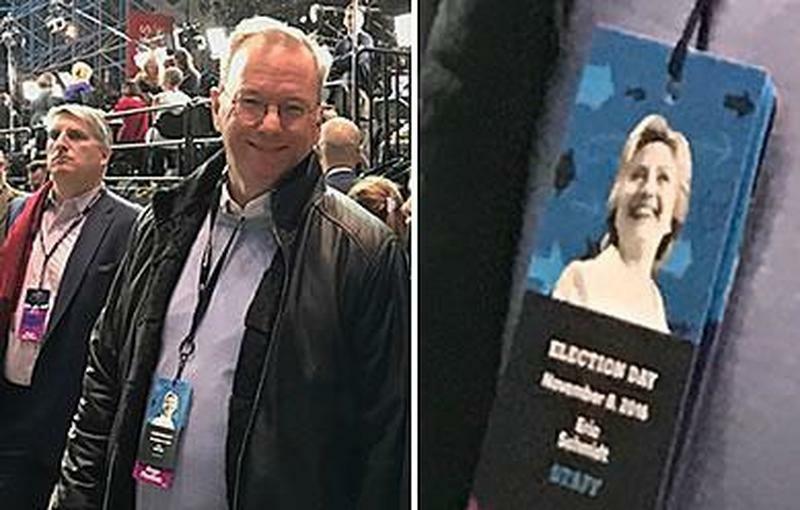 Google deliberately built biases into its search results in order to rig the election in favor of the Democratic party, according to stunning new research. The study was conducted by Dr. Robert Epstein – founder of the Cambridge Center for Behavioral Studies. Zerohedge.com reports: He’s also a Senior Research Psychologist at the American Institute for Behavioral Research and Technology (AIBRT), a UCSD visiting scholar, and served as editor-in-chief of Psychology Today. He also supported Hillary Clinton in 2016 (just like Google!). Epstein and AIBRT analyzed Google searches linked to three highly competitive southern California congressional races in which Democrats won, and found that Google’s “clear democrat bias” may have flipped the seats away from Republican candidates. According to the study, at least 35,455 undecided voters within the three California districts may have been persuaded to vote Democrat due to the biased Google search results. Analysis of this data showed a clear pro-Democrat bias in election-related Google search results as compared to competing search engines. Users performing Google searches related to the three congressional races the study focused on were significantly more likely to see pro-Democrat stories and links at the top of their results. 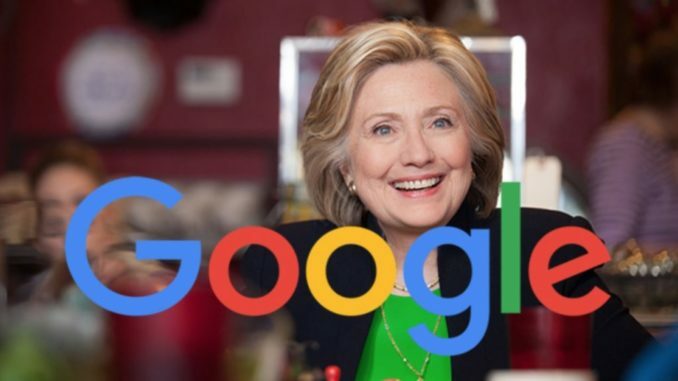 Google executives and Democrats have disputed Epstein’s findings, apparently unaware that we can simply google documented instances of the Silicon Valley search giant’s overt bias surrounding elections, their ability to influence them, and their other efforts to hobble conservatives. Reporting extensively on the work of Epstein is Breitbart News‘ senior tech reporter, Allum Bokhari, who notes that the latest findings “are based on modest assumptions, such as the assumption that voters conduct one election-related search per week.” In other words, the bias could be much more pronounced in reality.